Dream Act Now! 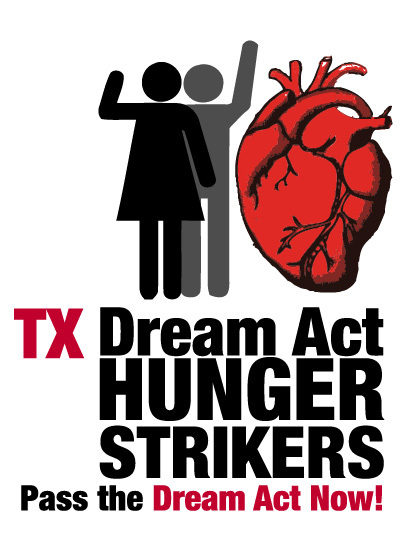 The DREAM is on the move: On Day 30 TX DREAM ACT HUNGER STRIKERS VOW TO KEEP ON FIGHTING! 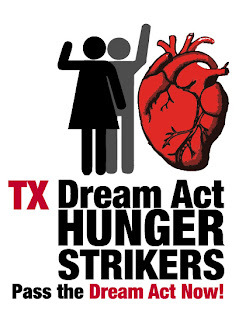 On Day 30 TX DREAM ACT HUNGER STRIKERS VOW TO KEEP ON FIGHTING! Please come out to Milam Park at 4pm to keep the struggle for the DREAM ACT ALIVE!